This film series is the result of a University-wide collaboration and is leading up to the 6th Annual Diversity Conference on April 17, 2015. 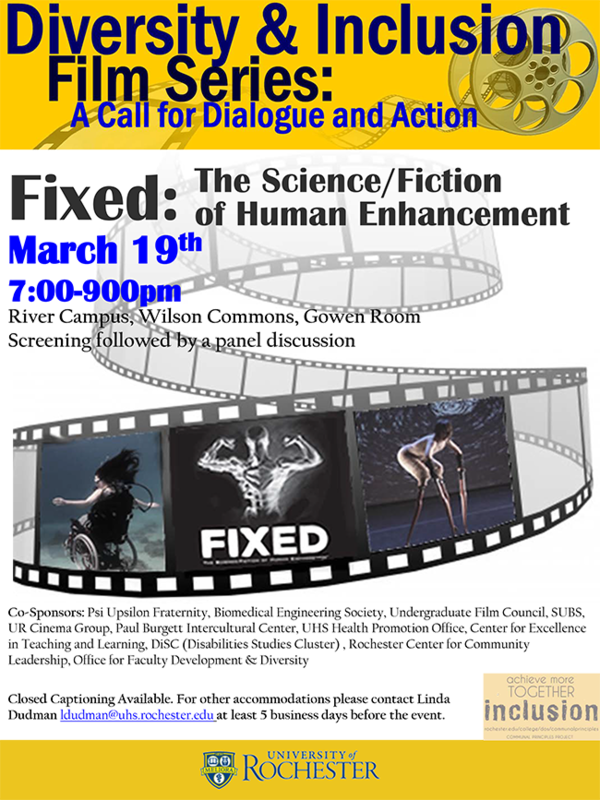 For more information about the film screenings and the Conference visit: http://www.rochester.edu/diversity/annualconference/2015. All films are open to the public.